Comments No discernable problems with grip even in current conditions. Find them noisy, mind. .... What do you mean by "the adaptor"? I haven't experienced any "dismantling" that I'm aware of. The key adaptor. I will now refer to it as a 'thingy'. When you put the thingy into the top of the dustcap and turn clockwise to tighten the dustcap, the top part of the thingy undoes itself, and dismantles. It may not be the same problem as you have with your duscaps, but another apalling design of a similar item. Again . . . . . incredible!! So far the consensus is definitely 'anti' Contis and tending to favour Eagle F1s. 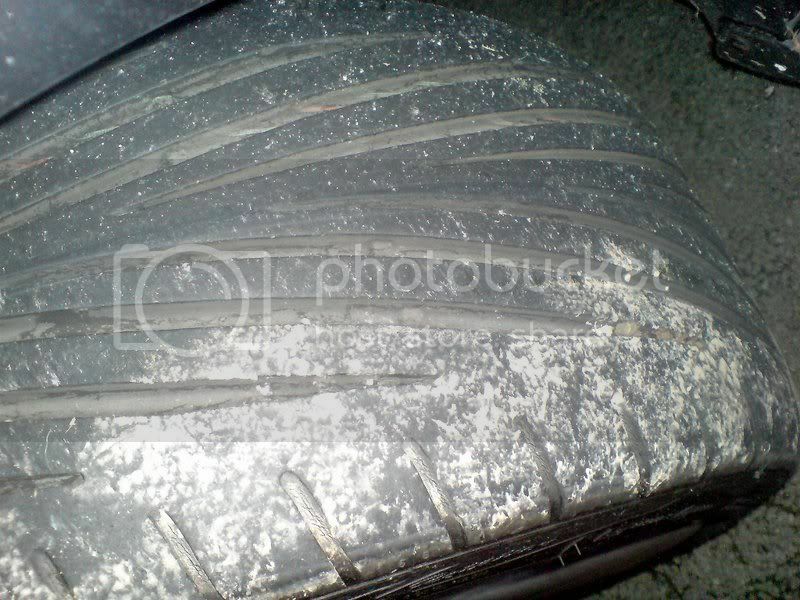 VW are supposed to have thoroughly tested the tyre they supply and they mostly have supplied the Contis to date. I certainly have had no problems with the Contis and wouldn't think that VW are going to send out a car, so reliant on its handling, with dodgy tyres. I take it people are checking their tyre pressures every couple of weeks. If I do chuck the car into a wet roundabout a bit quick and the car starts to move the ESP kicks in and the grip returns. ....Perhaps it's a case of the Contis being good enough but some others being better. ESP def saves the day except in extremes and correct tyre pressures do matter. They're not that bad if BMW fits them as standard on M3's etc. I've found them to be ok. But F1's are amazing especially in the wet. Might try the Michelin Pilot Sports tho. Tyres perform very differently on different types of cars, because it is good on one car doesnt mean it will be good on another car. I know Mrme didnt rate the Continentals on the M3 at all. I think the problem with the Contis is that they are a good tyre but as we have found so far there are much better. 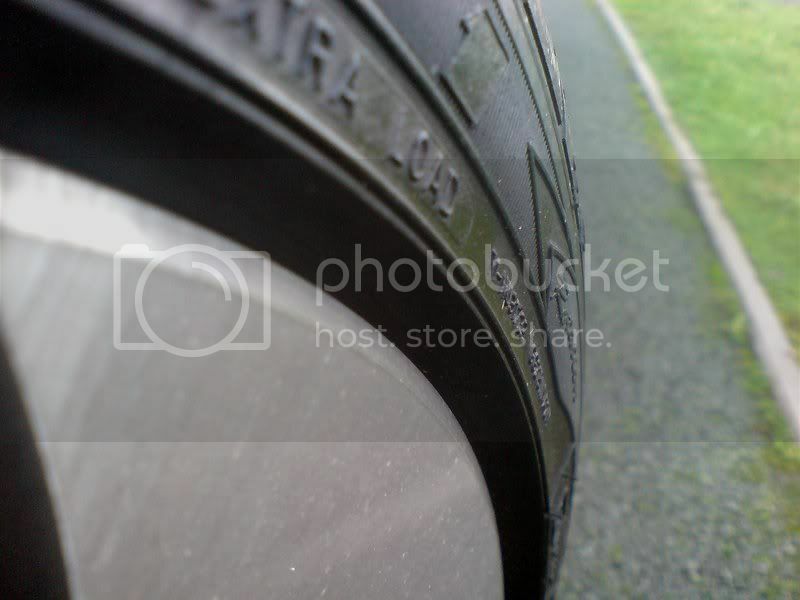 As for VW spending money on developing tyres I find that hard to stomach. Manufacturers go with who will do them the best deal for a bulk buy at the time. 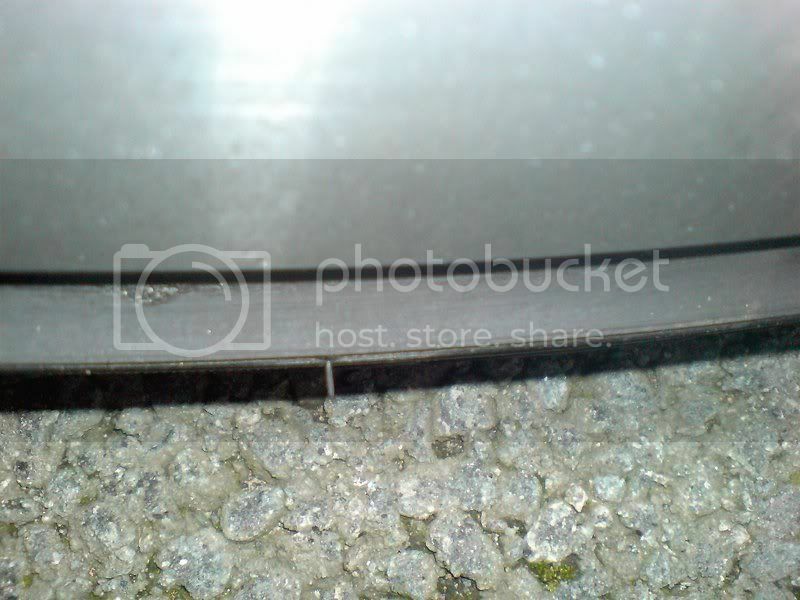 Sadly Continental are very cheap hence their fitment on a lot of cars at the moment. the fact that GTI's come with contis, dunlops and bridgestones suggests they just buy the cheapest "quality" tyre that they can get a deal on at a time. Aren't contis German?? I would be surprised if the two companies hadn't done a deal. Also, dont forget, Contis are seen as a good all rounder, ok grip and ok wear, Tyres like F1's are very soft compound which is why they have such good grip. The downside is that they wear quickly. I suppose VW would get lots of slack from probably 50% of people who actually arent too fussed with grip and would rather just drive up and down the motorway and get more than 10k from their tyres. I suppose VW would get lots of slack from probably 50% of people who actually arent too fussed with grip and would rather just drive up and down the motorway and get more than 10k from their tyres. ....I've never understood someone having a Mk5 GTI and not wanting to drive it enthusiastically regularly when conditions safely allow. Driving her, the car actually begs for it! I know red but we all know that for every 1 of us enthusiasts there are 10 people out there who never come on forums and couldnt give a damn how good their GTI is in the bends. Think about it, there a not many better cars out there for 20k than the GTI. For many it is a great looking car, with a great badge, good reliability, good retainer of value, economical, great on the motorway or on the school run. I suppose there will be a few used as company cars also, but..... ultimately, many enjoying different attributes to the GTI than some of us! I don't doubt you are right, Ryan - Sad though, if it's as few as only 1 in 10 . I'd still think it was sad if there were only 6 out of every 10 who were driving enthusiasts. However, it's their loss! Seems such a waste of a good car - It's like having a racing bicycle which is permanently displayed on a wall rather than ridden, or a beautiful handmade Native American flute which is never played. Still, us TSNers know how to enjoy our cars . Think that's a very fair comment. Very important to remember that most drivers don't notice what they're cars are capable of, or how different tyre / suspension set-ups feel. I think you're completely right, the majority of us on these threads are enthusiasts who have self-educated to be capable to noticing differences in our cars telemetry. For example, I've currently trying to figure out why my car seems to be very slightly oscillating at speed, whereas when my wife drives it she is still struggling to use the auto lights and auto wipers! As for the Conti's, they are obviously a good tyre that some of us have decided doesn't quite fit the bill, most likely on the basis that we know or have experience of better 'performance' tyres on the market that may better suit our needs. But if VW put crappy tyres on the GTI, the mags would review it as "awful drive with no grip / understeer" etc etc and how damaging would that be to them you think? So I don't think they'd just go for the cheapest bulk buy at all. I said they go for quality allrounders, they would be mad to put unbranded/budget name rubbish on them!! There's also the safety consideration for tyres. You might not be allowed to exceed 70 mph in the UK (let alone 118 ) but the GTI's tyres are tested for something like 160 or 180 mph - I forget which. As are most decent tyres to be honest. They will be Y or Z rated for a speed which is above the quoted max of the car. Pretty pleased with the Bridgestones so far - and I still have 4mm on the fronts and 7mm on the rear. One feature I DO like a lot is the ample protection provided around the tyre lip. It's difficult to see from the posted attachments whether the F1s have a similar level of protection. Any comments? The 'lip' protection of the Eagle looks pretty similar to the Bridgestone as far as I can tell from the pic. It helps but can never be serious protection.